They met when Mick played guitar on a couple of Dawns tracks and they discovered they both loved the likes of Joan Baez, Kate Bush, Neil Young, Nick Drake, Joni Mitchell, Jeff Buckley and Chrissie Hynde. Hello and hope 2014 will be a good year for all! 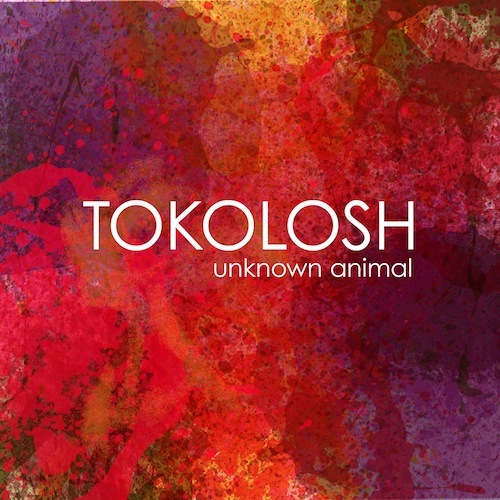 TOKOLOSH are featured heavily on BBC Introducing , 10.10, Knife Twists, 17.51 Tokohorse, 28.00 Unknown Animal, 32.40 Quivering Pines 42.44 The Hollow – 47 minutes Label Interview 1hr 5 Minutes Tokolosh interview. Thanks to BBC Radio Lancashire for setting up the session with Sean McGinty. Click on the link below and hear all the above! Ring Ring Rouge are soon to be releasing their 4th single soon – more details to follow…..
New single Unknown Animal by TOKOLOSH is out today. It’s backed by another new song called The Knife Twists, and they’re both available for download from iTunes and Juno right now. You can watch the video for Unknown Animal here. Some of the songs from our first three singles are available for free download from Noisetrade too – head over there now to pick them up. IATM To Tour UK & Other News! 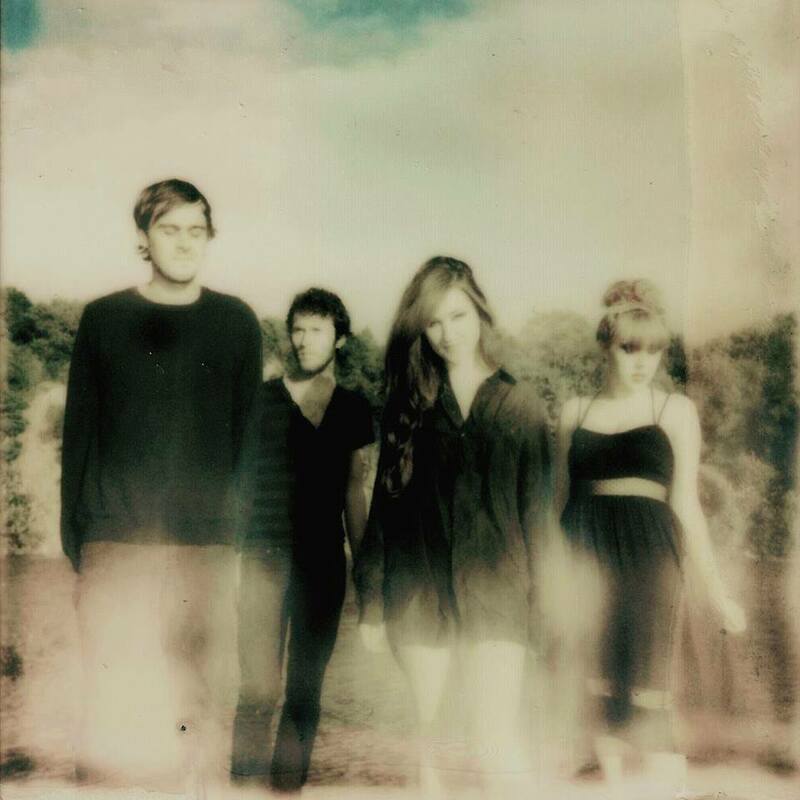 Tea Street Band will be releasing new single Lost for Words and kicking off a tour . They have also supported some great bands over the summer such as The Farm and soon The Charlatans. They have played the Kendal Calling Festival and had a mini tour of Australia. Ring Ring Rouge and Caulbearers have also announced gigs in October here. 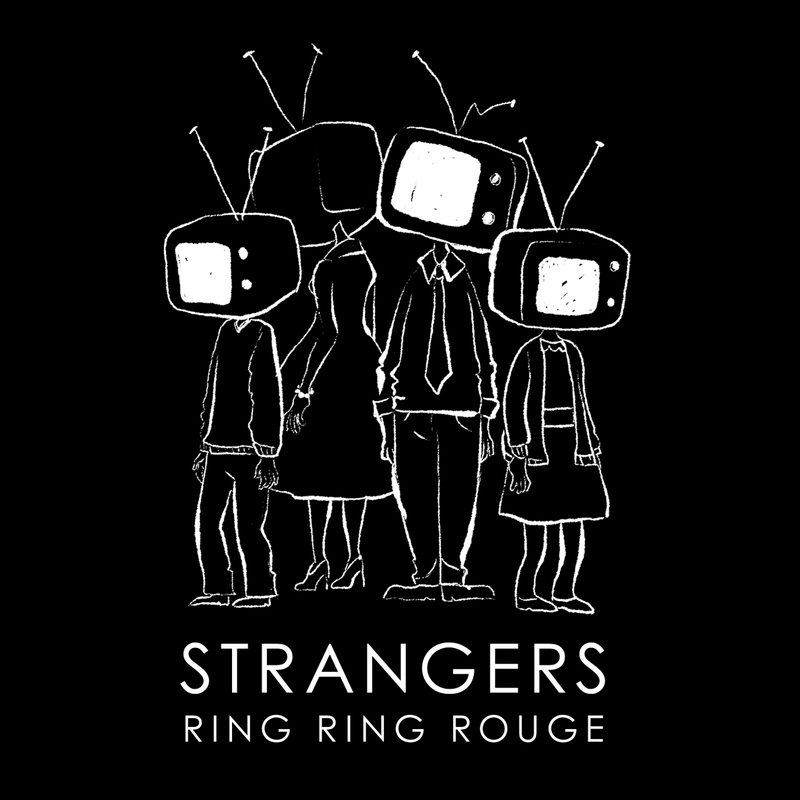 Ring Ring Rouge have recorded a new single called Round Here and we are confirming a release date. We will of course keep you all posted right here! There have been some fantastic moments over the summer. Not least last weekends first of two parts for the Evol Festival at The Kazimier. Bird and Tea Street Band played with a whole host of other fantastic acts. Here is the review. 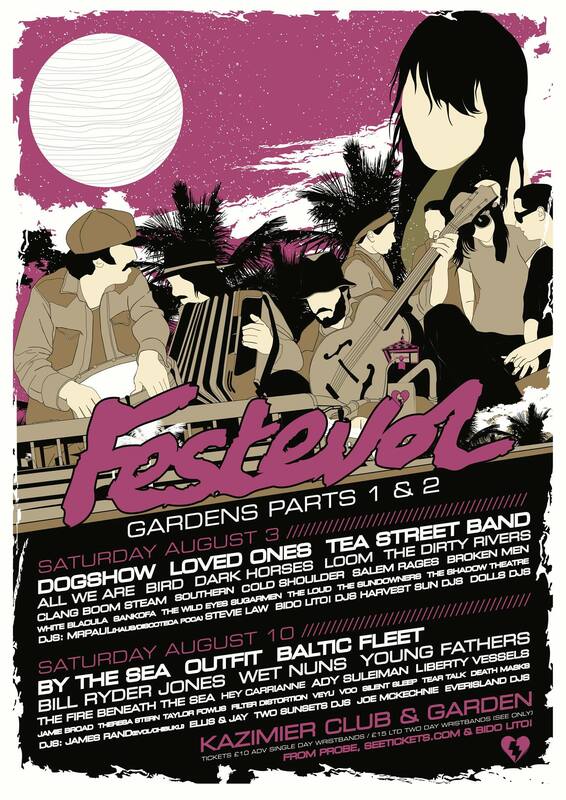 Tea Street Band have been busy, with a trip to Australia and a weekend of madness at Kendal Calling. They are now ready for a tour date with The Charlatans and a trip to Dublin. Check the gigs page for news of dates. Tea Street Band will release a new single in the autumn likely to be Dance With Me. Bird are also in the studio right now recording their debut album and have a new video for you to watch . There is also a recent documentary Ed Buckley made on their recent trip to the Great Escape in Brighton. Bird play The Liverpool International Festival, Festival No6 and The Grand in Clitheroe before embarking on a 2nd UK tour in Autumn. Ring Ring Rouge have recently finished their first album and will play live in Manchester at The Roadhouse on August 31st. Their next single is rumoured to be Round Here! We will have more details on tour dates and releases soon! 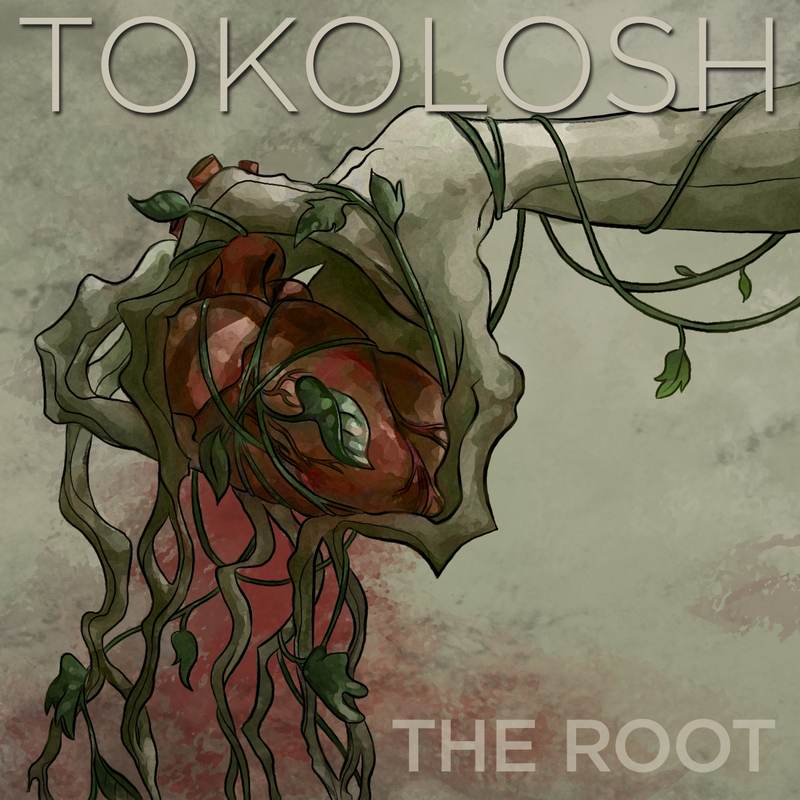 Tokolosh are back in the studio and following up their single The Root. They have announced gigs on Ausgust 29th in Manchester at The Whitworth Gallery and play John Kennedy’s XFM night in London in November. They recently played live at Cloudspotting Festival in Lancashire. THE ROOT BY TOKOLOSH OUT NOW! Here’s the beautiful accompanying video, which I’m sure you’ll agree has a feel of Rodger Dean’s work on the cover of Greenslade’s “Bedside Manners are Extra” LP. Honestly, I just love this band more every minute. 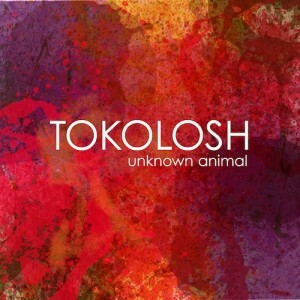 Tokolosh have been making music since 2011 and feature former members of The Whip and The Earlies. 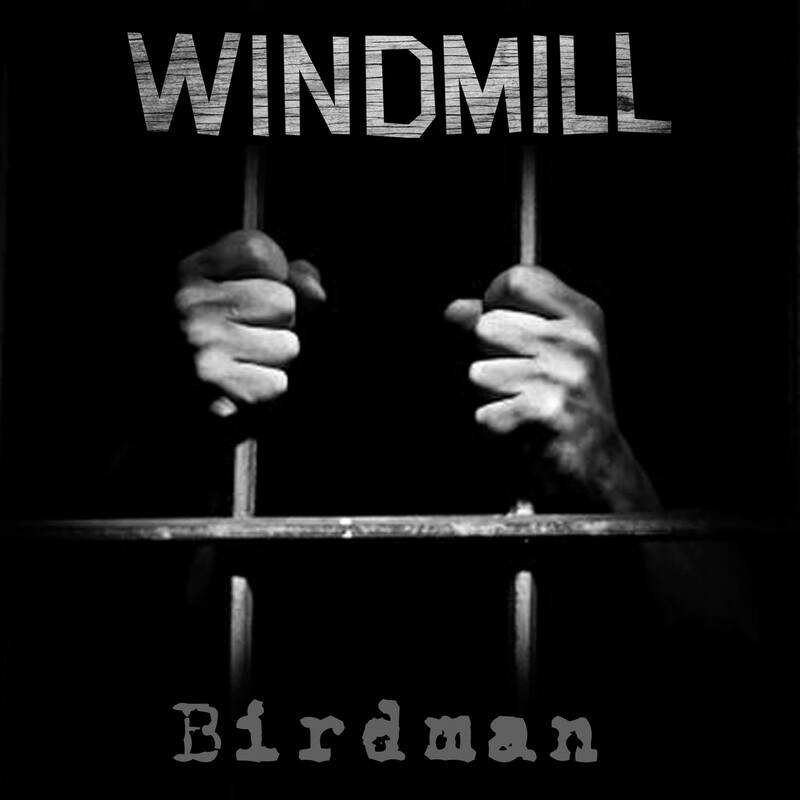 They are based in the North West of England and are working on their new album. They feature Liam Frost , Nathan Sudders ,Christian and Nicky Madden and Richard Young in the line up. 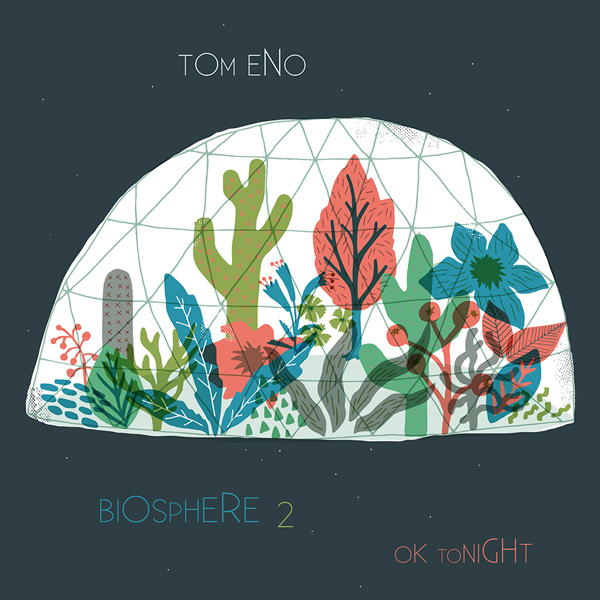 Their sound is a strange brew of prog, folk, soul, psych, rock and electronica. They have recently been featured as Guardian Band of the Day and have recorded sessions with Marc Riley and received airplay from Gideon Coe and The Huey Morgan show. 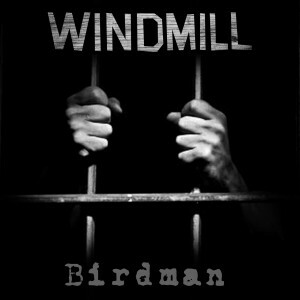 The artwork was created by Avian Anderson in America especially for their third single. They are scheduled to play gigs in Manchester and at the Cloudspotting Festival over the summer. This becomes the 49th single on Jack to Phono! 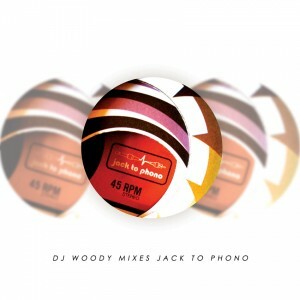 Back in 2009 Jack To Phono asked DJ Woody to mix up their rather tasty back catalogue of flavoursome beats. Just in time for BBQ season, we’ve finally decided to break it out of cold storage and give it away as a free download! We have selected the first releases from the label from JTP001 to JTP019 as the first part of our celebrations! Thanks to all those involved! We’ve kept this one under raps for a while! We are working on a 10 year package that should be with you next summer…. enjoy! Caulbearers new single is out now in all good download stores.It is called Hollow Bones and features remixes by Monochrome, Barbatus and Schwärmer . Buy it here. Click on the Caulbearers link above to go straight to the soundcloud! Archaic funk fables and soul migrations from this hybrid musical ensemble, who’s songs explode with heavyweight grooves, fervent vocals and rich instrumentation.Vocalists Julie Gordon and Damien Mahoney combine and take turns to tell bitter-sweet tales of the self, soul and society. Soaking up inspiration from afrobeat to post-punk, Indian ragas through to reggae and acid house, Caulbearers’ music is full of dynamic, twisting structures and sonic invention:Mahoney’s tight, multi-layered productions combine hypnotic melodies, colossal basslines and battered jazz beats. This is roots music from the rainy city. Psychedelic soul with poetic, social observation. This Manchester-based act were formed in 2007 from members of Single Cell Collective, a group of artists, musicians and activists collaborating on DIY releases and events.Though a core of the original players remain, Caulbearers attracts a fluid set of musicians from as wide a pool as the band’s influences. Collaborators from past and present have played with the likes of RSL, The Earlies, Cherry Ghost, Cinematic Orchestra, Happy Mondays, Go Go Penguin and Beats and Pieces Big Band. 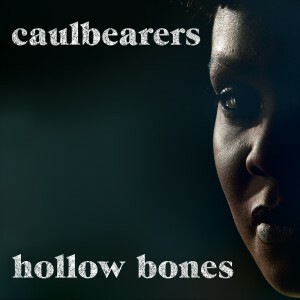 This is Caulbearers’ first release on the Jack To Phono label, following the self- released 2011 EP, More Lie Deep.Hollow Bones showcases the raw, celebratory roots-funk of the band’s live gigs, where they have built a reputation for high octane, incendiary shows, with up to 10 members on stage. A powerhouse of a vocal performance from Julie Gordon, expressing defiance and vulnerability in equal measure, slams out over a relentless groove of pulsing bass and four-to-the-floor drums.Add to this, Chic-style rhythm guitars, cellos that sweep and slice and a heavyweight horn section, which provides the song’s expansive hook. Remixes of the single come via Monochrome’s epic film score version, the faster instrumental dub of Schwärmer and Barbatus’ deconstructed, percussion-heavy work out. 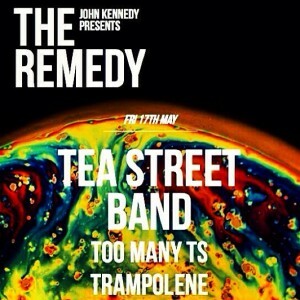 The Tea Street Band play The Remedy on Friday 17th of May. This is curated by John Kennedy from XFM at The Tooting Tram and Social in London. They are also 80% of their target on pledge. To contribute towards the album click here now! Bird play The Lexington on Thursday 16th of May in London with Seapony. They also will be in Brighton for The Great Escape on Friday 17th of May at The Basement. New singles from Bird and The Tea Street Band are coming soon. Caulbearers join Jack to Phono for their new single Hollow Bones and launch at The Castle Hotel, Manchester on May 21st with Walk in support. We will also have some news around Tokolosh Band coming soon. 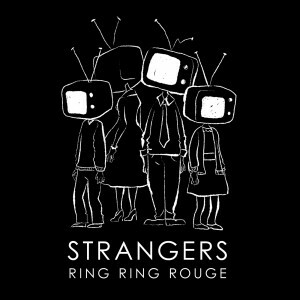 Finally Ring Ring Rouge play Friars court in Warrington on Friday 17th May with Liverpool band The Sundowners. We will have news on more gigs and releases soon….